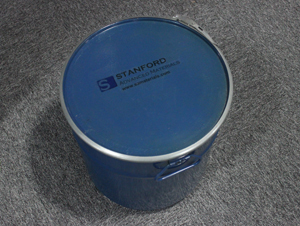 Stanford Advanced Materials (SAM) is a trusted supplier of gadolinium oxide (gadolinia). 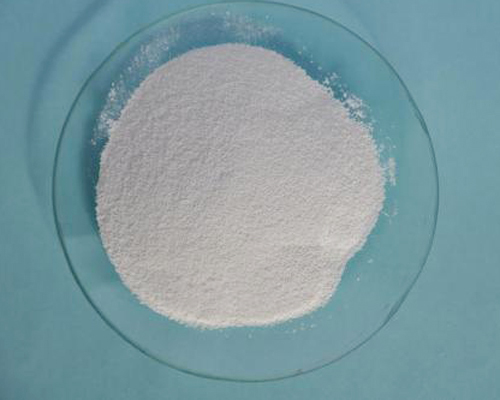 We provide high purity gadolinium oxide used in various applications. Custom size is available. Related products: Gadolinium Metal Powder, Gadolinium Metal, Gadolinium Fluoride, Gadolinium Nitrate, >>more gadolinium compounds. Gadolinium Oxide (Gd2O3), also known as Gadolinium (III) oxide, Digadolinium trioxide, gadolinium (+3) cation, oxygen (-2) anion, oxygen (-2) dihydride anion, is an inorganic compound that is insoluble in water and mineral acids. Gadolinium Oxide, is used for making optical glass and Gadolinium Yttrium Garnets which have microwave applications. High purity of Gadolinium Oxide is used for making phosphors for colour TV tube. Cerium Oxide (in the form of Gadolinium doped ceria) creates an electrolyte with both high ionic conductivity and low operating temperatures that are optimal for cost-effective production of fuel cells. It is one of the most commonly available forms of the rare earth element Gadolinium, derivatives of which are potential contrast agents for magnetic resonance imaging. We also stock and supply Gadolinium Oxide (OX64-5N) of 99.999% purity and 100kg lot size. Our Gadolinium Oxide is clearly tagged and labeled externally to ensure efficient identification and quality control. Great care is taken to avoid any damage which might be caused during storage or transportation.